The flavors prepared by us for soft drinks, dairy products and ice cream are widely demanded in the global markets and are completely safe to consume. There is a huge market for such drinks in a tropical country like India and we have all the necessary types of flavors required for the same. Different notes here are - fruity, tropical, minty. 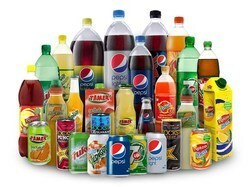 End Use: Flavoured Milk, Fruit Juices, Carbonated Drinks. 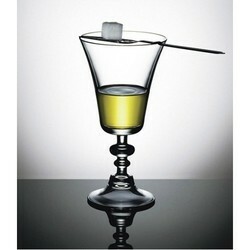 We are leading manufacturer and exporter of Beverage Flavors.